Candlelighters is a big family where everybody has an important role to play. Here are some of the people who help make it all happen. ‘Supporting families through their child’s treatment is one of the key aims of Candlelighters and as a former parent of a child with cancer myself, I remember how the charity was there for us when we needed it most’. In 1998, Stephen's four-year-old son Rocky was found to have a tumour and received treatment at St James's. Rocky survived for almost three years, leaving the family with wonderful memories, great hope and undented faith. 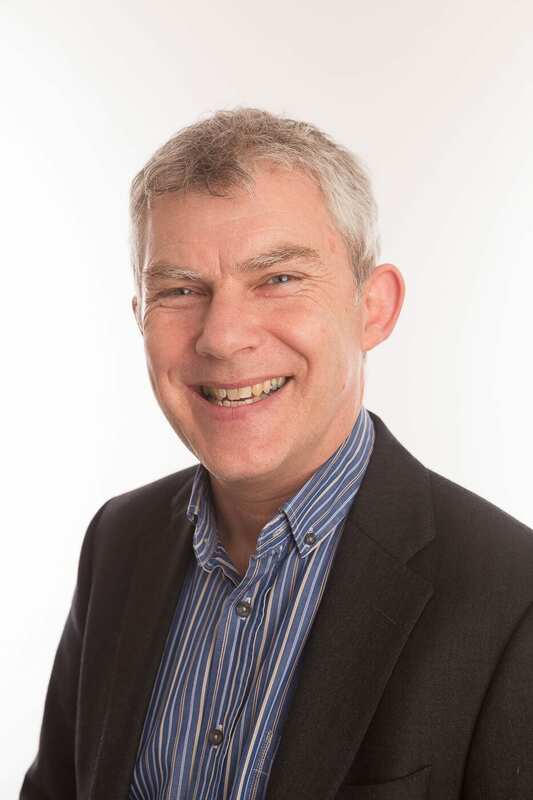 Stephen has continued his involvement with Candlelighters, joining the Board in 2007 and took over as chair in January 2014. Keith’s son Harry was diagnosed with non-Hodgkin’s lymphoma at the age of three in 2006. 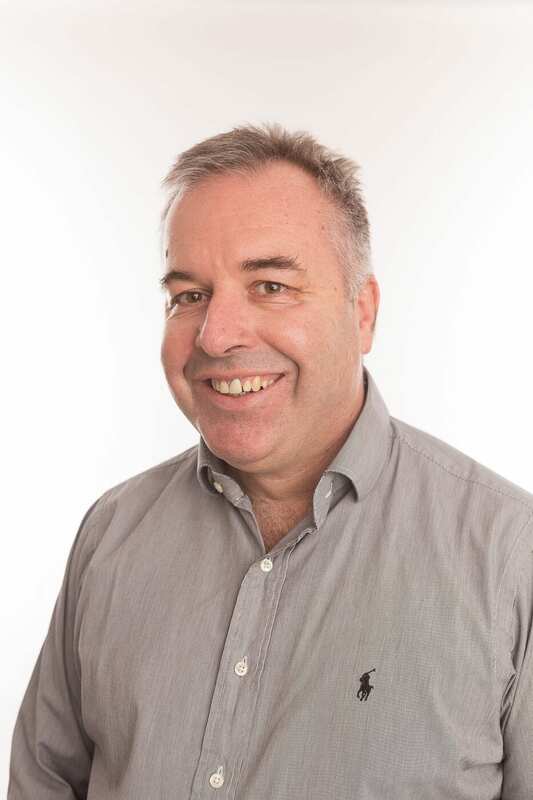 Whilst Harry continues with long term follow-up appointments after undergoing treatment at St. James’s Hospital we are glad to have Keith on our board. 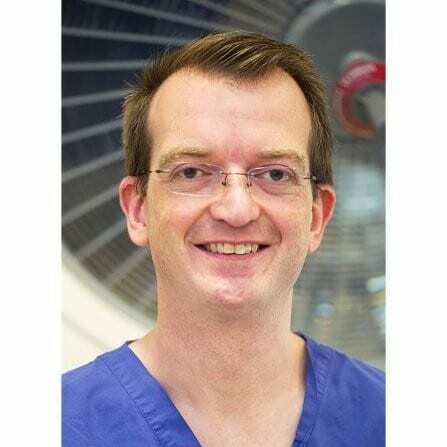 Mike Richards was appointed to his current post of Consultant Paediatric Haematologist at St James's' Hospital in 1998. He underwent undergraduate training in Oxford and was trained in Haematology in Cambridge and Sheffield before arriving in Leeds. He received his Doctorate in Medicine from the University of Oxford. Roger’s son George was diagnosed with a brain tumour in 2007. George continues to have appointments but is happy to be back playing the sports he loves. 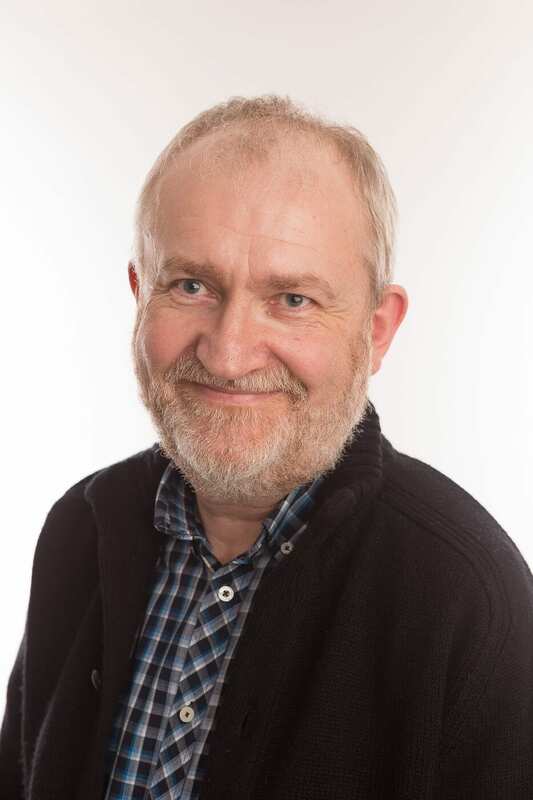 Roger is now chair of the Family Support Committee who report into the board to ensure our plans always focus on family support. The care and attention given to Yorke at St James's after he was diagnosed with Ewings Sarcoma at the age of 13 enabled him to make a good recovery, leading to the successful and fulfilling life he lives now. Yorke is delighted to be able to offer a 'patient's perspective' to Candlelighters, having been a Trustee since 2007. Martin was appointed as a consultant in Paediatric Oncology and simultaneously as a Candlelighter's Trustee in 2005. He loves being involved in decisions regarding which projects are funded, making sure that fundraisers' hard efforts always benefit patients and families as much as possible. 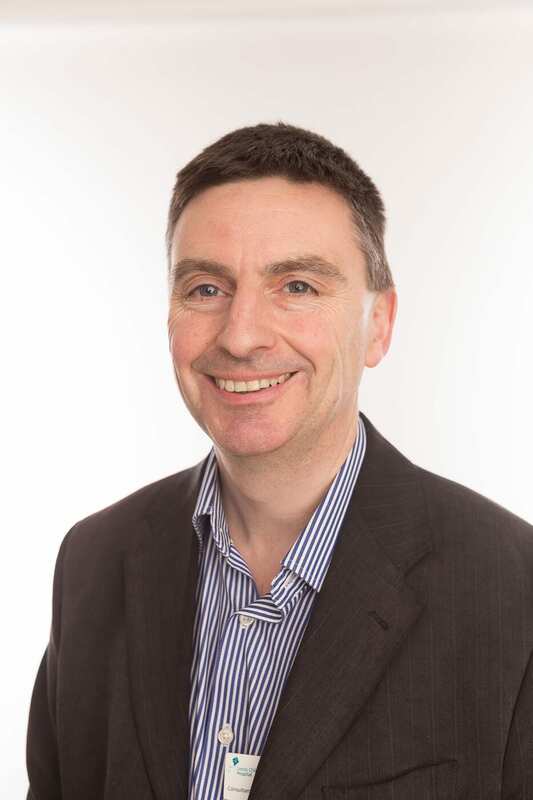 John has been a consultant neurosurgeon in Leeds since 2010. 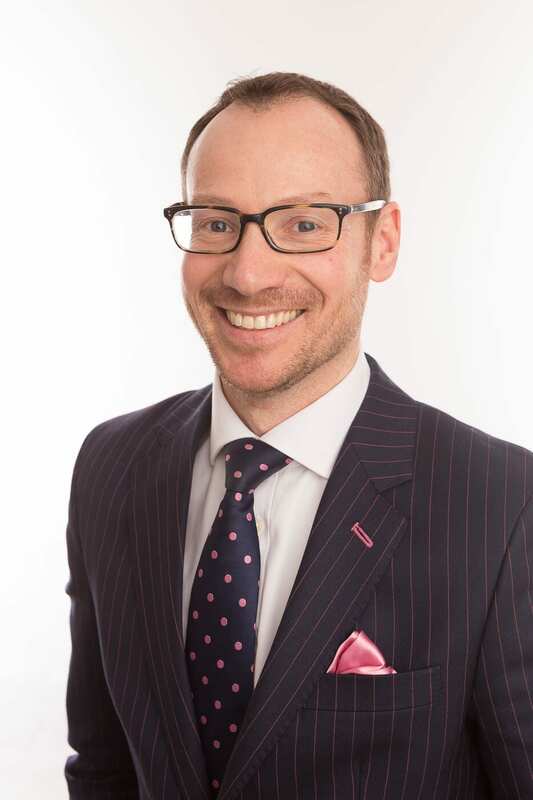 He joined Candlelighters as a Medical Trustee in 2018. Operating on children and adults with brain tumours is a major part of his daily job. 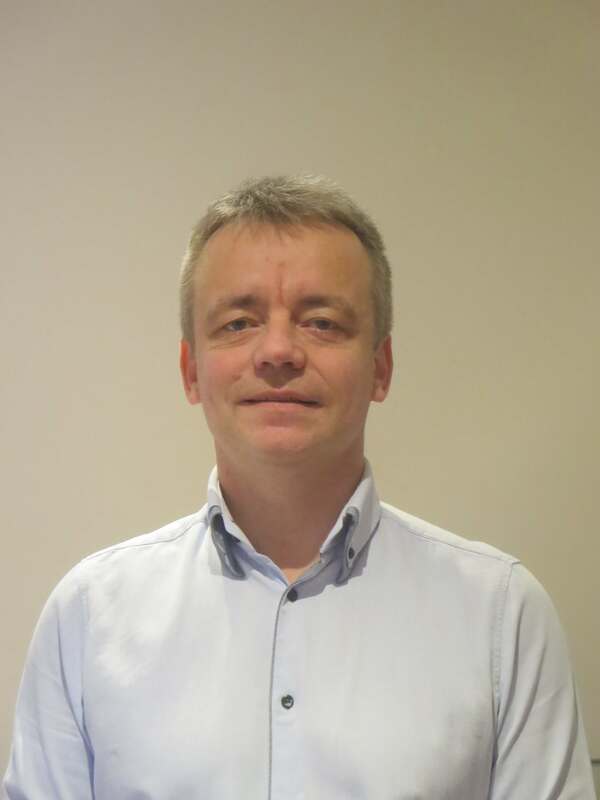 He particularly enjoys collaborating and teamwork to help achieve the best outcomes for the children under his care. He joined Candlelighters to bring his experience to help improve care and support for children and their families. 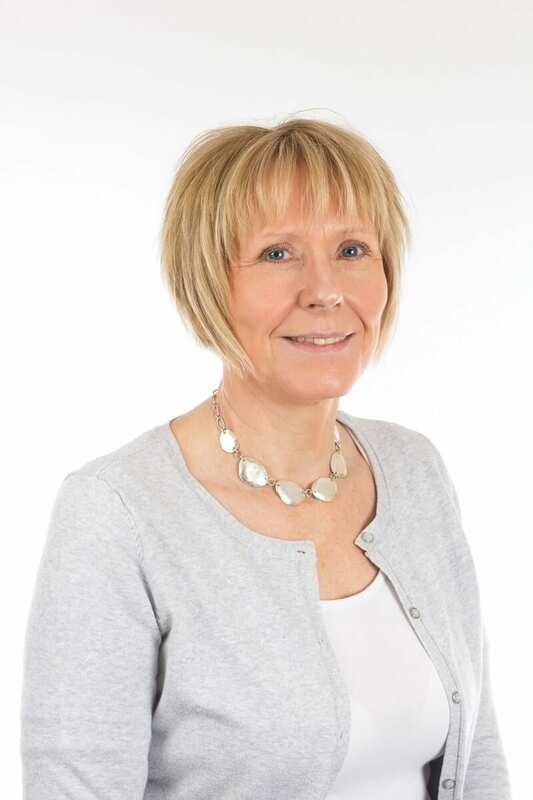 Sue is not only a trustee she is also the chair of the Harrogate Candlelighters, a group who raise upwards of £50,000 each year to support research into children’s cancer. Sue’s background is firmly rooted in business and offers a commercial eye to the board of trustees. Chiara is the Assistant Director of Patient Services at Anthony Nolan. Her team fund specialist NHS nursing and clinical psychology posts and are responsible for the delivery of patient and family information and support. 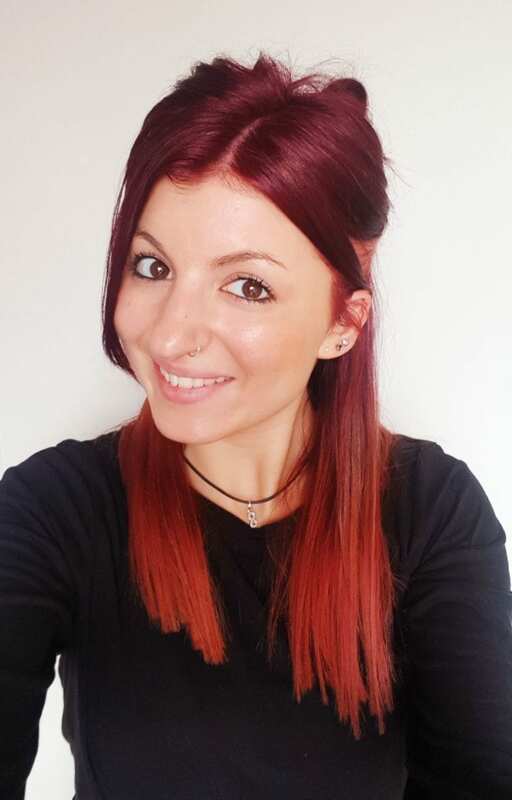 Before joining Anthony Nolan, Chiara worked for Macmillan, managing their flagship centre support centre and before that, she worked as a Highly Specialised physiotherapist in Oncology and Palliative Care in London. 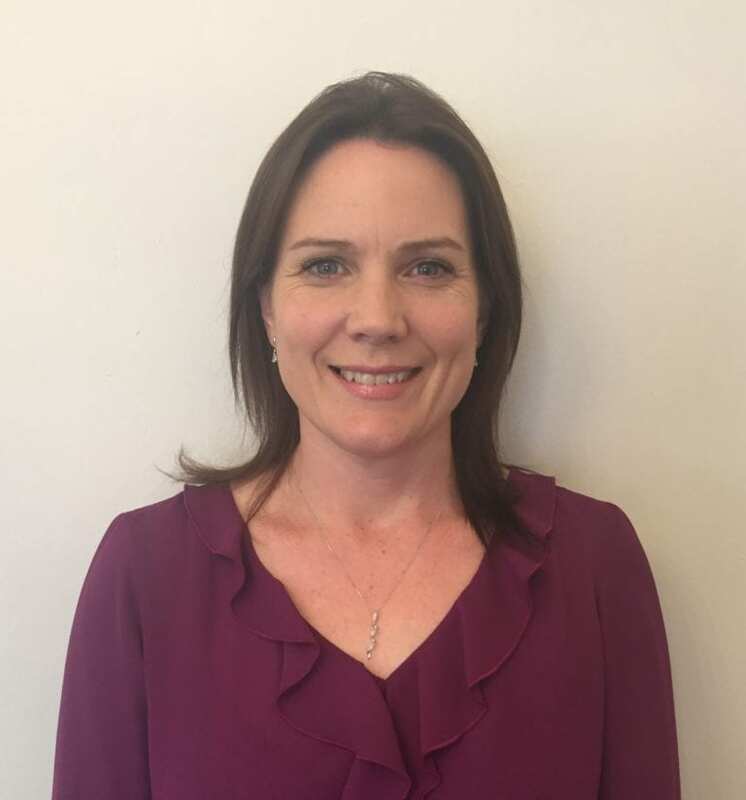 Emily joined Candlelighters in her new role as Chief Executive Officer in June 2018 and had previously been Deputy Director of the Charity; she is passionate about ensuring we provide the best possible services to meet the needs of our families. 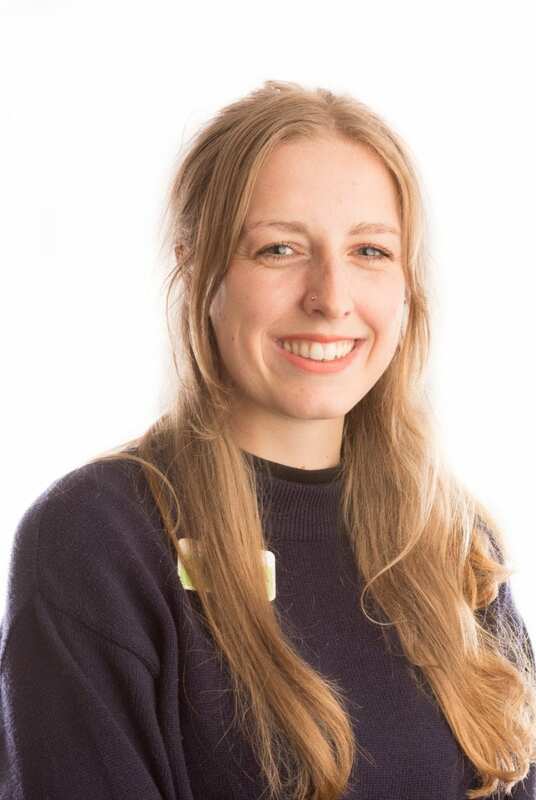 Emily is responsible for the overall management of the Charity and for implementing our plans for the future. Pauline has worked for Candlelighters since 2001. She is responsible for the finance team and all aspects of the charities finances. She is in the office two days each week. Lucy has been working with Candlelighters since early 2014. 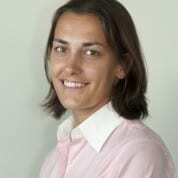 She is responsible for HR, training and works closely with the board and is coordinator of the trustees. You can find Lucy at The Square four days a week! 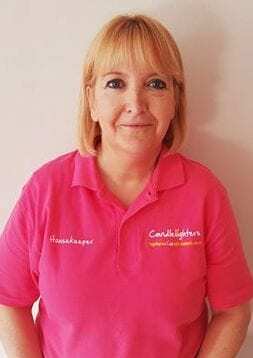 Carole has been an integral part of Candlelighters since 2009. As part of the Finance Team, her responsibilities include banking, purchase ledger, booking holidays for our families and processing online giving. Her working days are Monday and Tuesday. 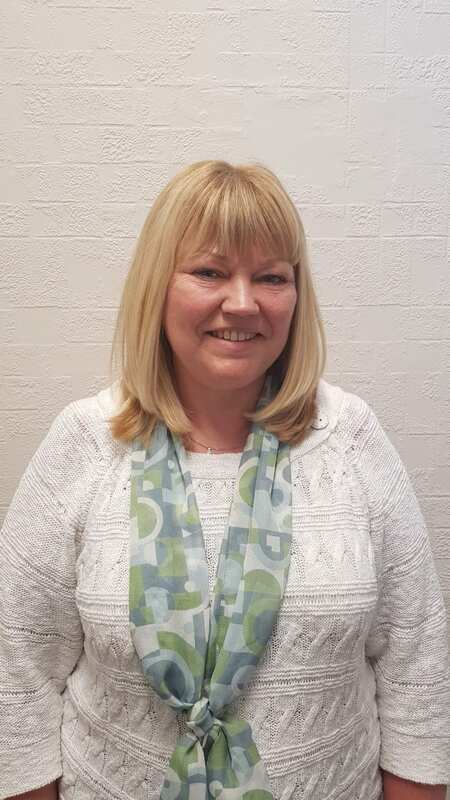 Pam joined Candlelighters in March 2019. As part of the Finance Team, her responsibilities include banking, purchase ledger, booking holidays for our families and processing online giving. Her working days are Mondays, Tuesdays and Wednesdays. 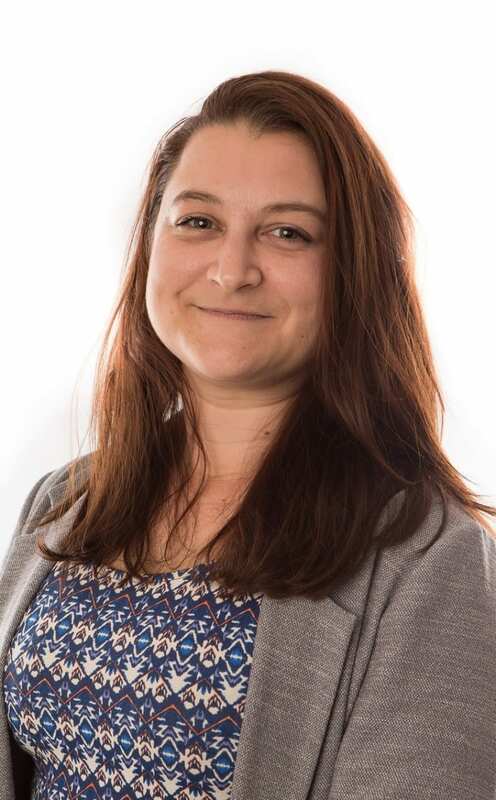 Helen joined the team in February 2019. As part of the Finance Team, her responsibilities include banking, purchase ledger, booking holidays for our families and processing online giving. Her working days are Wednesday, Thursday and Fridays. Noemie joined Candlelighters in 2014. Her responsibilities include purchase ledger, processing donations, banking and overseeing the finance team. Noemie is currently on maternity leave. 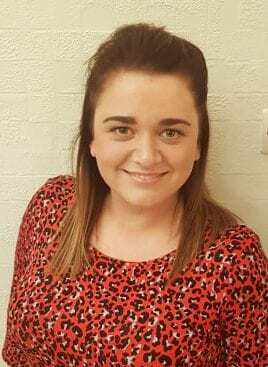 Corinne joined the Candlelighters Team in January 2018. As part of the HR Team, her responsibilities include providing training, supporting recruitment and developing policies and procedures. Her working days are Tuesday to Thursday. Jen joined the team in April 2017. She provides stewardship to our supporters in the community, making sure they have everything they need to fundraise for Candlelighters. She will be focusing on increasing awareness, as well as raising funds across Yorkshire, and developing key areas of growth for the charity. Rebecca joined the fundraising team in May 2017 alongside Jennifer. 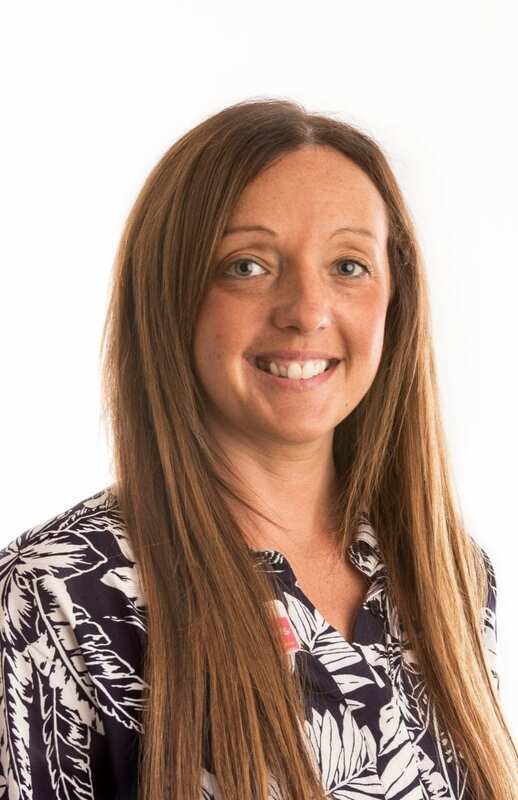 She provides support and guidance to communities across Yorkshire to ensure they have everything they require to optimise their fundraising events and income. She also focuses on developing and increasing awareness of Candlelighters. Gina joined the team in March 2017 as a fundraising assistant but has recently joined Jen and Rebecca in the Community Fundraising team. 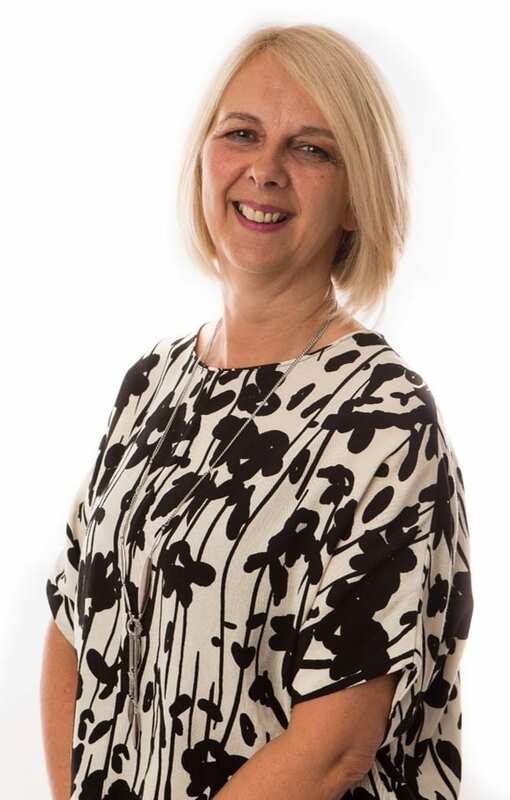 She will be focusing on raising awareness of Candlelighters in communities across Yorkshire and providing stewardship to those taking part in community fundraising. 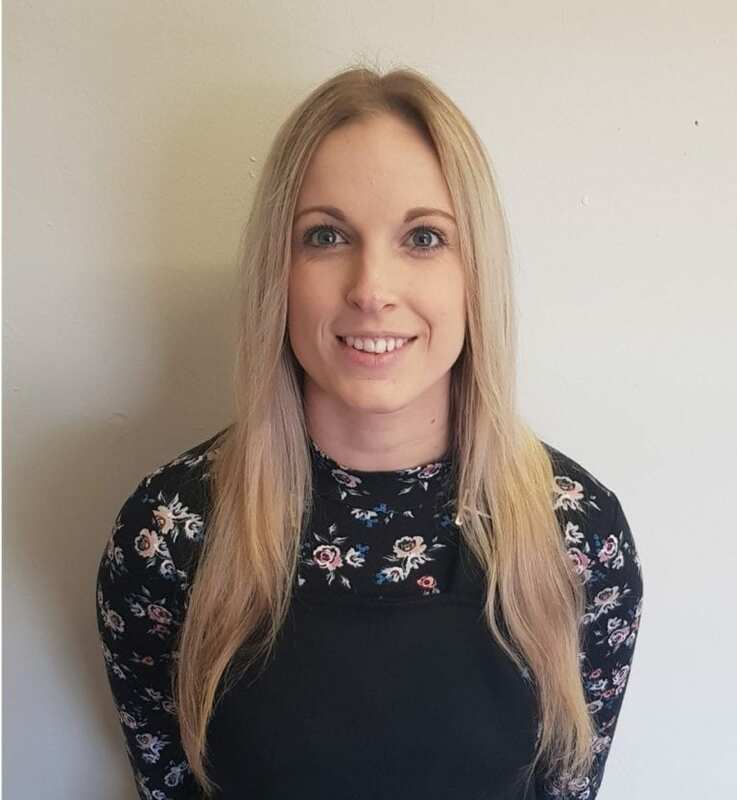 Amy joined the team in March 2018 She has a background in charity programme management; working with young people and with a variety of businesses. 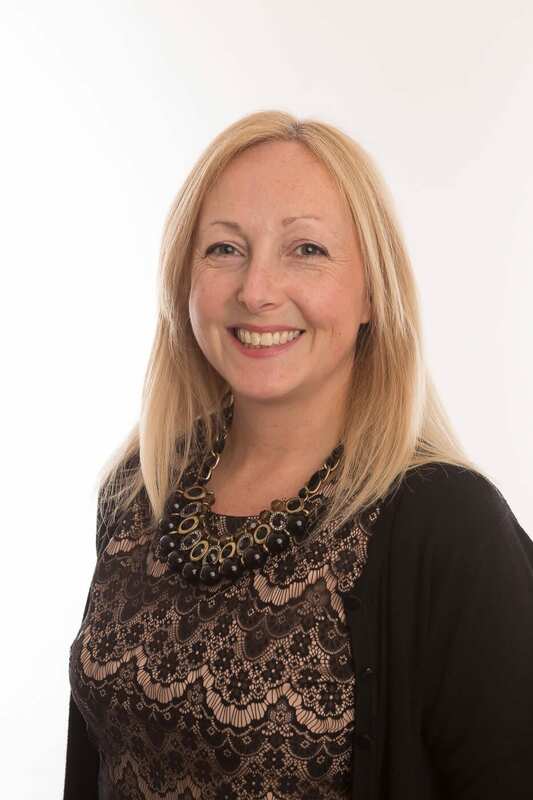 Amy is thrilled to be overseeing our Corporate Partnerships, from Charity of Choice to Sponsorship, and loves working with the huge variety of wonderful businesses that support us. 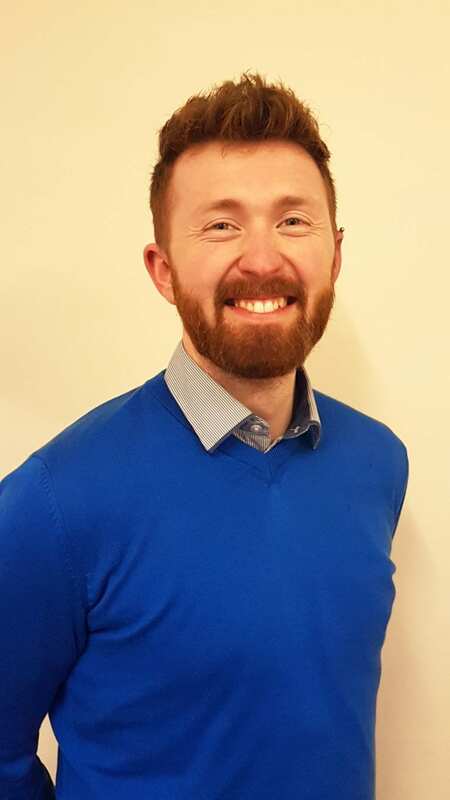 Sean joined the team in October 2017 and provides administrative support for the Fundraising Team to ensure that our wonderful supporters get everything they need. Natalie joined the charity in September 2014, and is Head of Family Support. Working for Candlelighters at The Square she is be able to use her skills and personal experience to help families who have, or have had, a child with cancer. Sarah works on the reception desk at The Square. She also assists with all the enquiries and works hard to ensure that The Square can be a home from home for families. Vicky joined Candlelighters in May 2016 as part of the family support team. 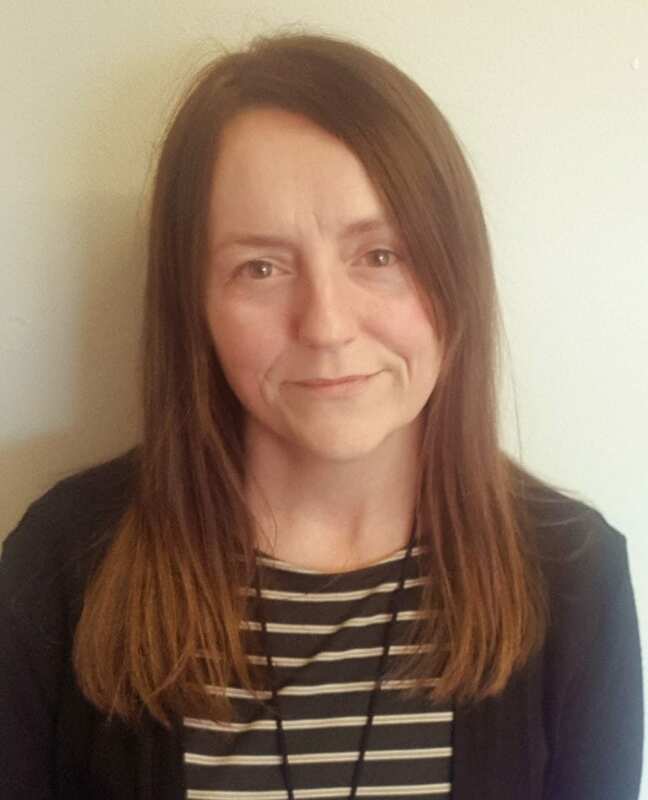 She oversees the Family events & groups at The Square and is currently on a 12 month secondment until February 2020, during this time Vicky will be out and about in the community finding new ways Candlelighters can support families – both now & in the future. Carly joined the charity in October 2016 and is based at The Square. 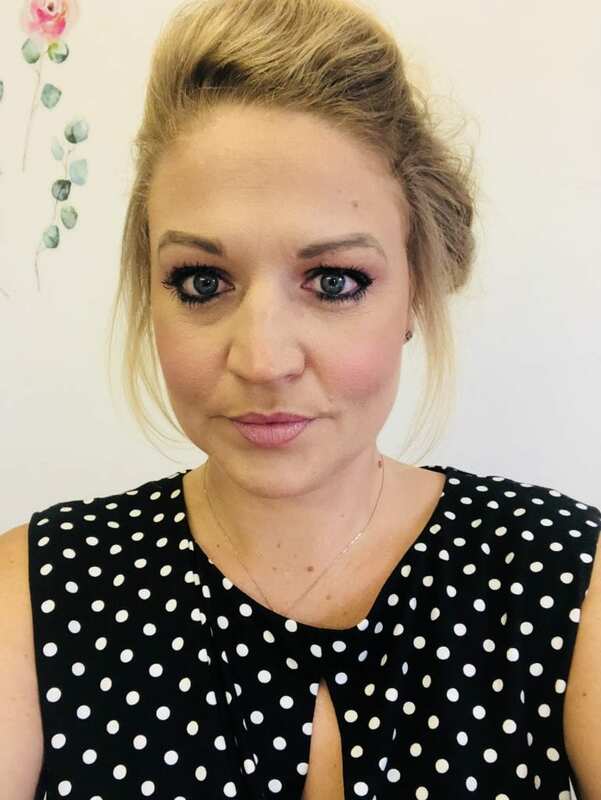 As well as having personal experience of the effects of childhood cancer, Carly brings experience and knowledge of developing and delivering peer support networks. 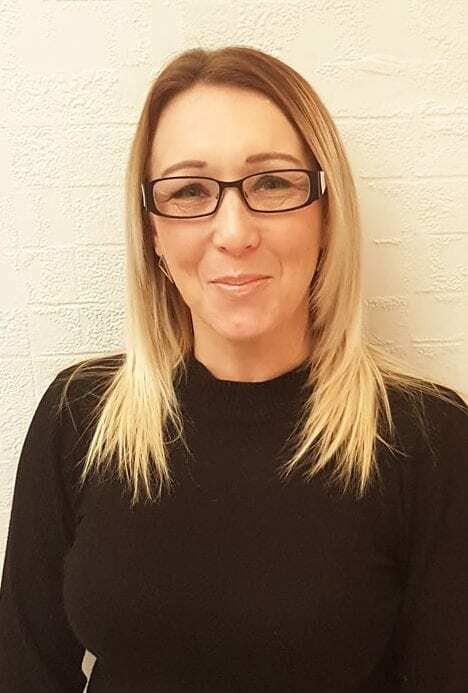 She is passionate about working with families and will focus on setting up a Family Support Network which will enable families to help each other in different ways. 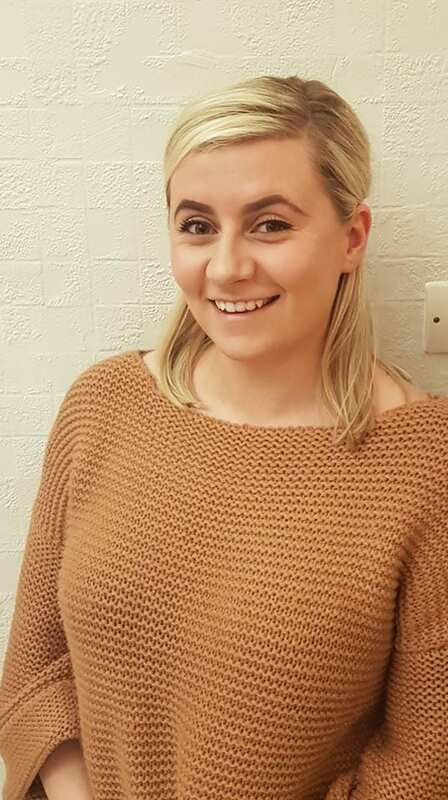 Jade joined Candlelighters in March 2018 and is based at The Square. After a year of working in Operations, Jade is now very excited to be on a yearlong secondment within the family support team. She will be organising The Squares Family Support groups for patients, siblings and grandparents; as well as our family events, including Day of Memories & the Candlelighters Christmas party! Jade is also responsible for the Candlelighters Bus, taking The Square's services out across Yorkshire. Kay joined the team in October 2018. She fantastically looks after our offices, keeping everywhere clean and tidy, making our space a beautiful place to work. Kay is also based at The Cottage keeping on top of housekeeping and looks after our families, offering a natter and a cuppa to any families who come through our door. 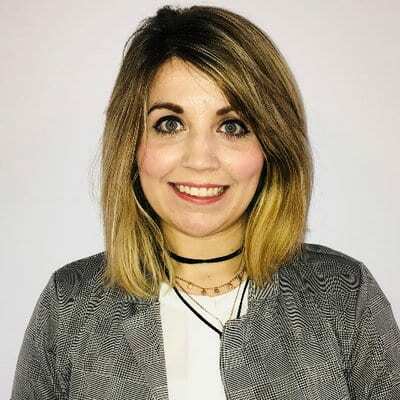 Helena joined the team in October 2018 and is responsible for developing and co-ordinating our day to day communications to a range of audiences. 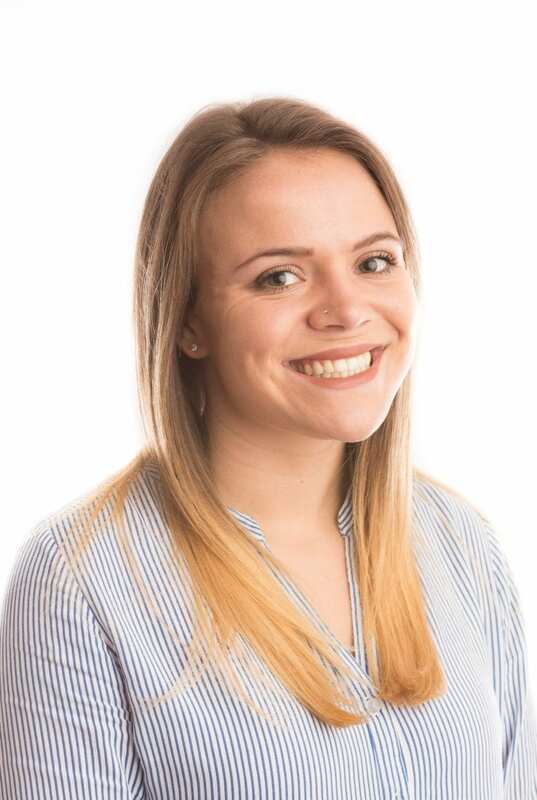 Growing into this new role, Helena creatively supports and builds awareness of Candlelighters by increasing engagement and improving visibility of our work through marketing! 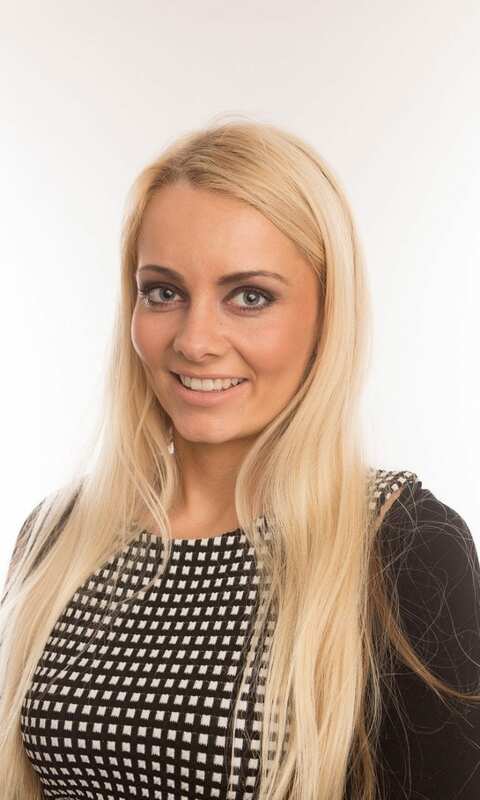 A social media lover, Helena works alongside all our teams to develop events and campaigns effectively. 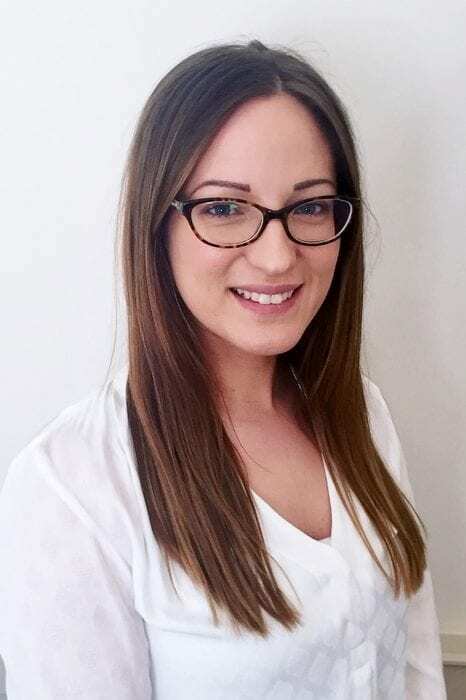 Amy joined the Candlelighters team in December 2018. She works alongside Sarah in reception making The Square a warm and friendly environment. Amy welcomes and assists families and visitors to The Square. Her responsibilities include, assisting with events and support groups, listening and assisting families with their requirements, and booking families in for support services. Drew supports our teams by recruiting, training and coordinating volunteers to help us achieve our goals. Candlelighters Volunteers help across Yorkshire by running Family Network Groups, supporting Family Events, 10Ks, marathons and other challenge events, collecting donations, delivering talks and assisting in our offices and the Square. 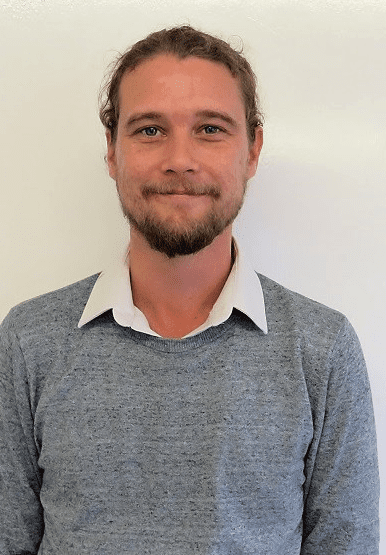 Having previously worked in higher education and charity volunteer management, Drew joined Candlelighters in January 2019. 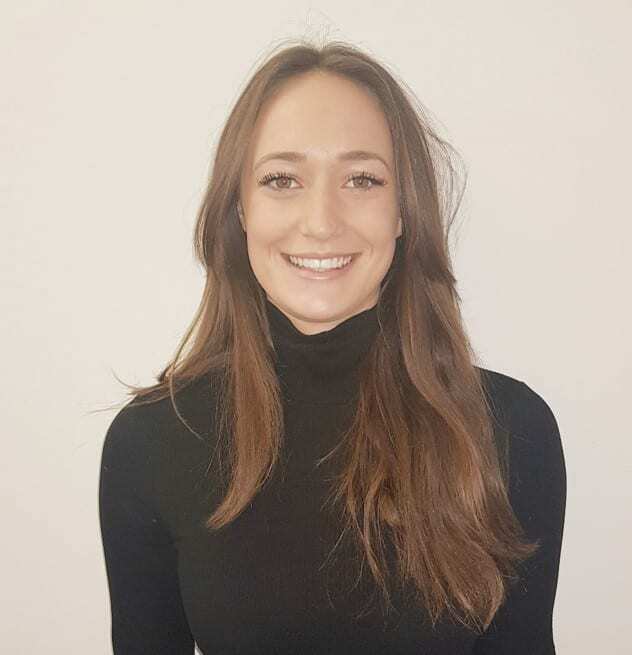 Lauren joined the Candlelighters team in January 2019. Lauren works three days in HR and two days admin support for the charity’s CEO. 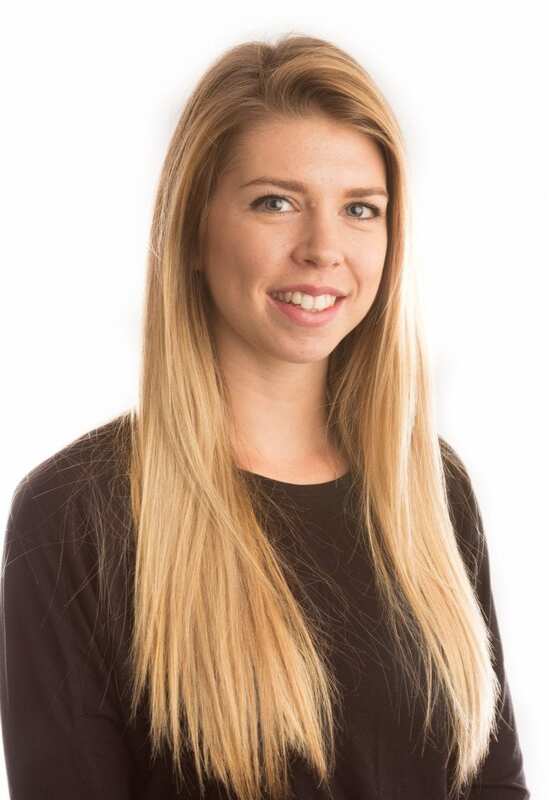 As part of the HR team Lauren’s responsibilities include providing training, supporting recruitment and developing policies and procedures. You can find Lauren at The Square Monday to Friday. 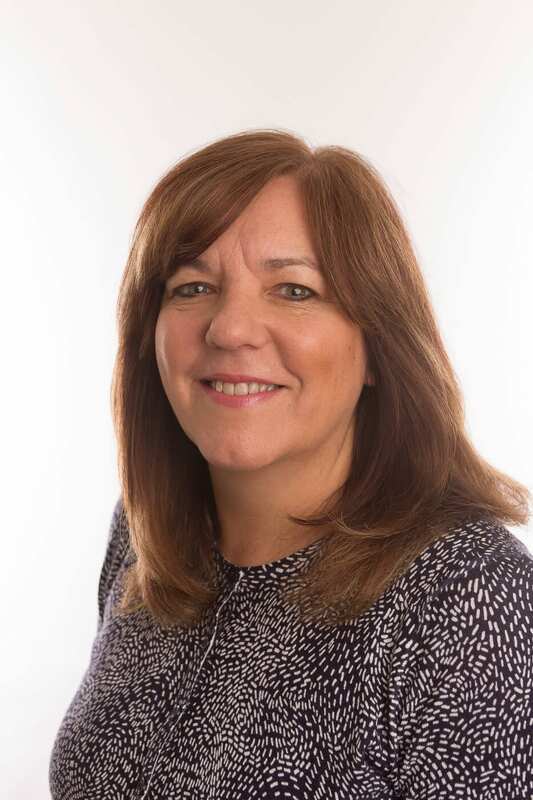 With Candlelighters growing so much over the last 5 years, Joanne joined the team February 2019 to support the smooth and effective running of the charity. She will ensure everything is in place to keep staff, families we support, and our visitors safe. Joanne works Monday – Friday.